Jung Seung hwan unveiled concept photos of his comeback 'Dear My Universe'. Jung Seung hwan has unveiled his second concept photo of his second mini album, ‘Dear My Universe,’ which will be released on April 18. 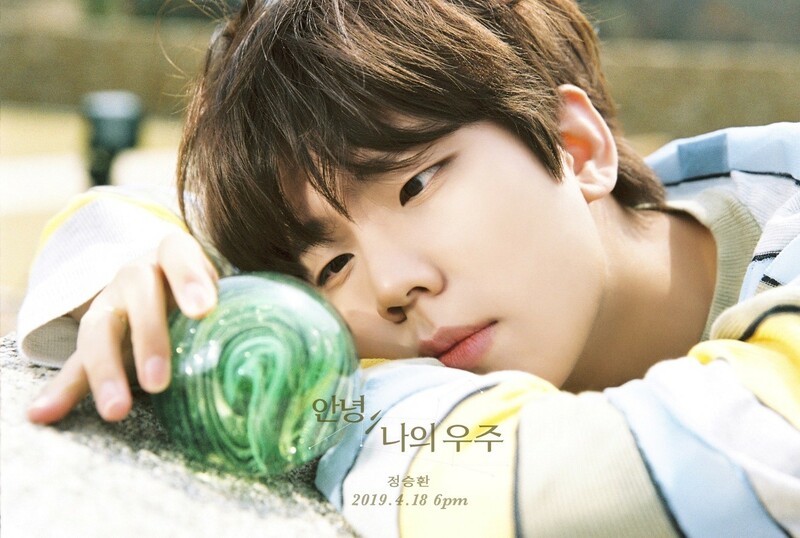 He's second mini album ‘Dear My Universe’ featured a total of seven tracks, including his own, and featured Jung Seung hwan's emotions in various styles, staring at the new world around him with a warm heart. Jung Seung hwan will release his second mini album, ‘Dear My Universe’ at 6 p.m. on 18 on online music site.